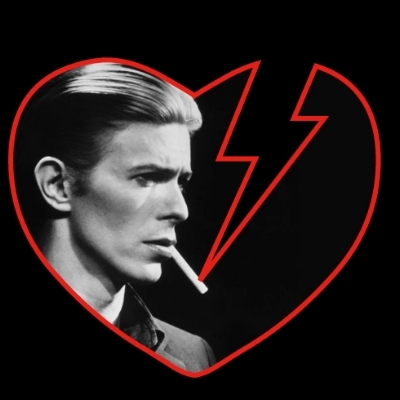 Revisting their infamous Whelans memorial gig a couple of weeks after Bowies passing, the I heart Bowie crew are regrouping again for a special Festival appearance that will undoubtedly be a highlight. On that famous night back in January a crack team of Irelands finest musicians assembled, and, along with a host of stellar guest vocalists (Glenn Hansard, Bell X1, Jack L, Gavin James et. al) raised the roof in tribute to the Starman.